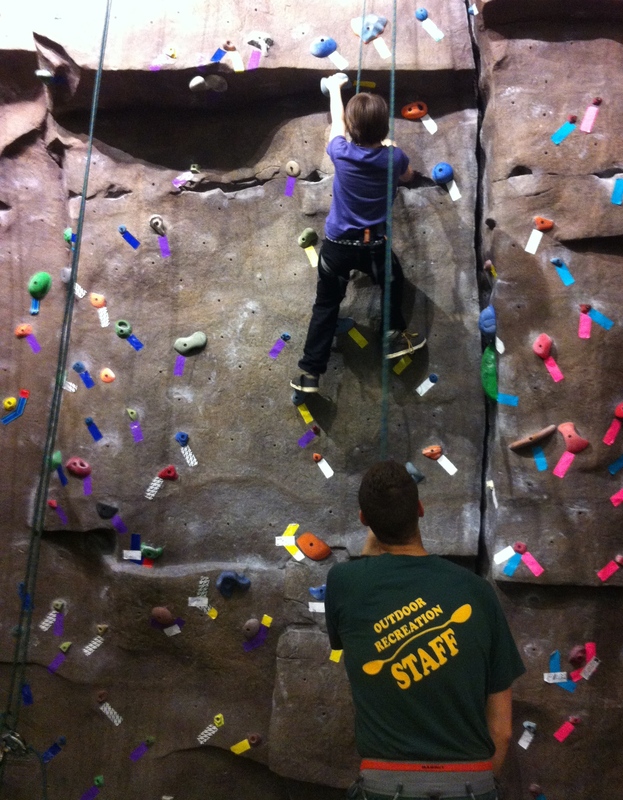 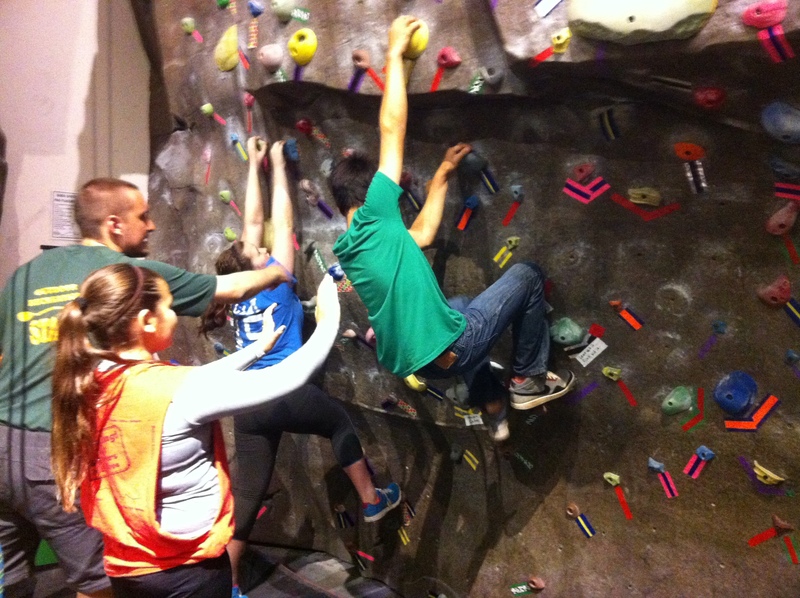 Sixth grade students spent last Thursday at Wright State University participating in a Challenge Day that included group building and problem solving games as well as rock climbing and bouldering in the Rock Gym. 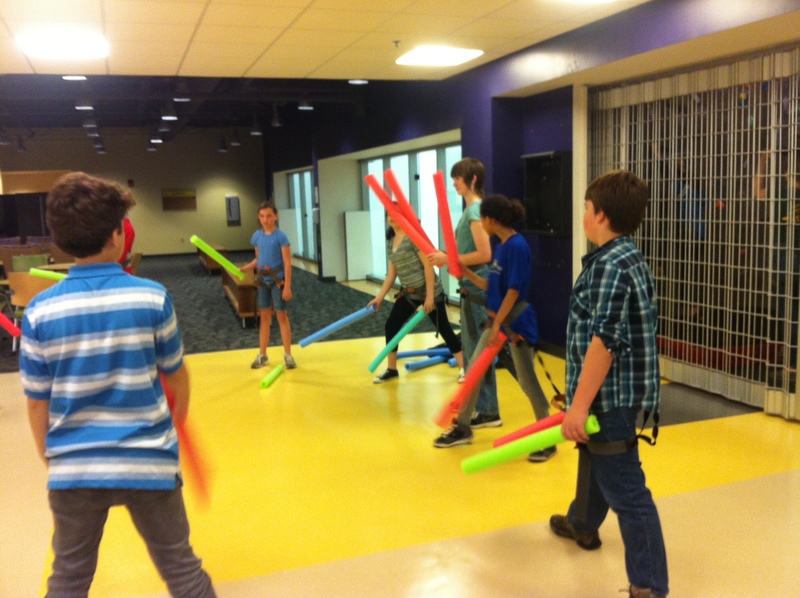 Due to the weather students weren’t able to go outdoors for the Ropes Course; however, they had a great time inside with the Outdoor Education Staff during their field trip. 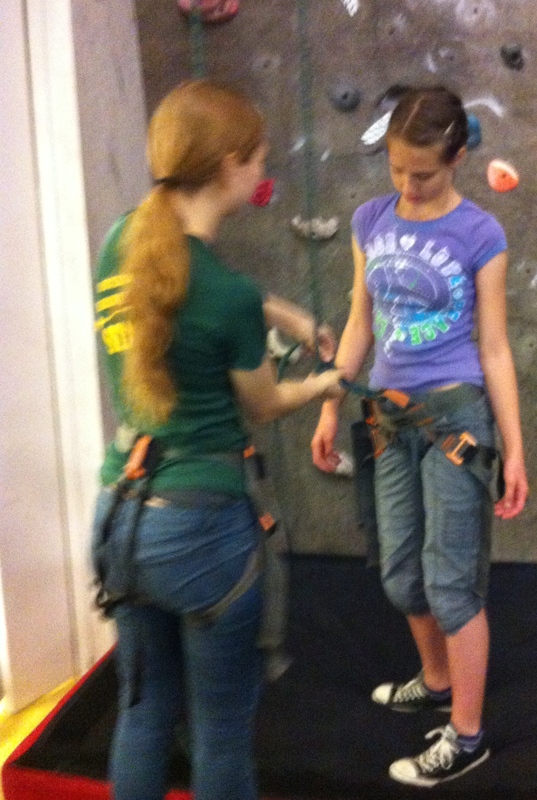 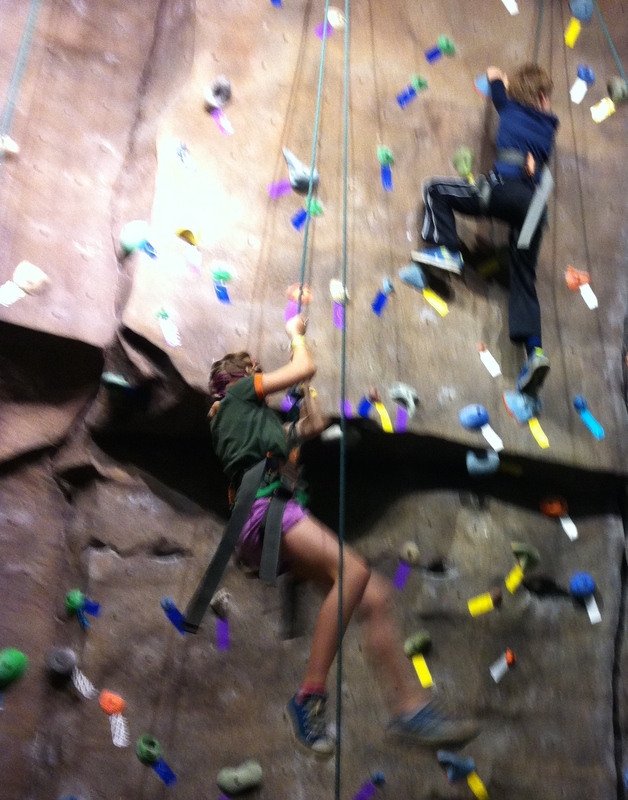 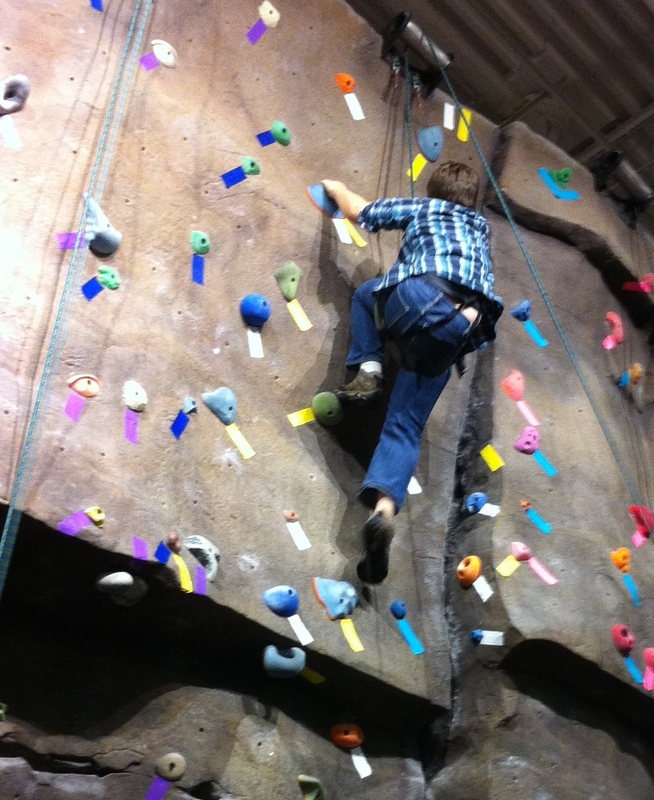 Some students experienced rock climbing for the first time and others embraced another opportunity to overcome their fear of heights or challenge themselves to reach the highest hand hold at the top of the climbing wall. 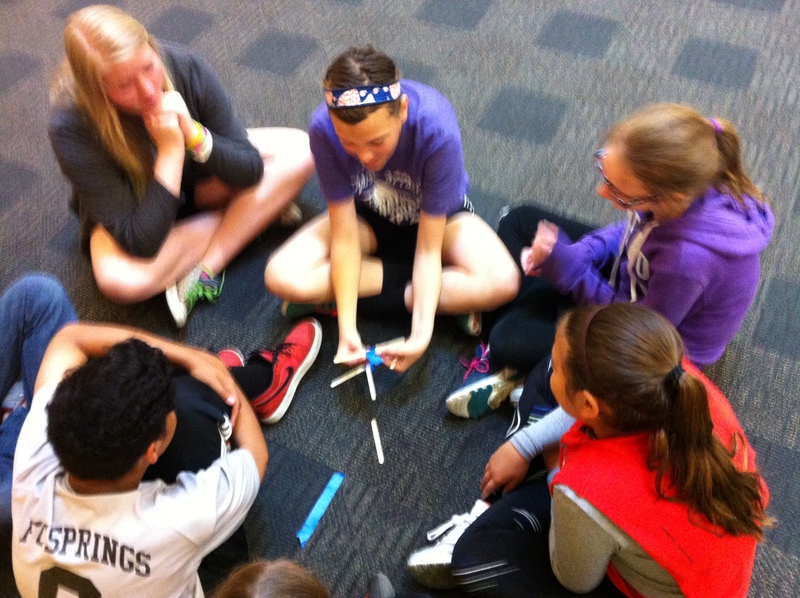 The final group challenge of the day included making an airplane out of popsicle sticks and competing to see which group’s plane would fly the greatest distance. 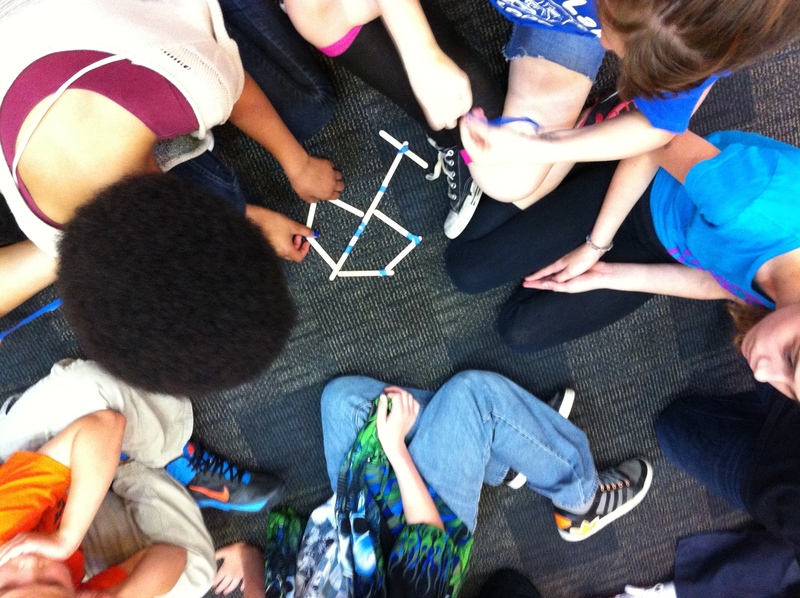 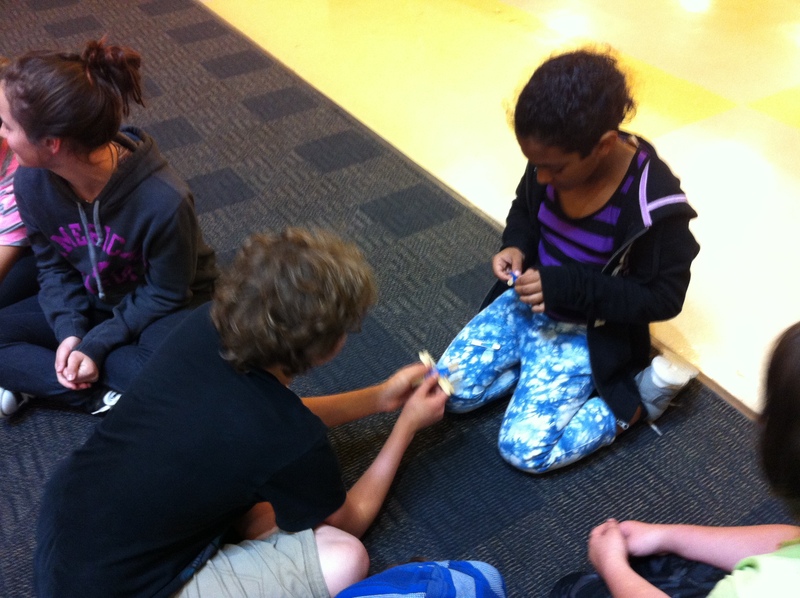 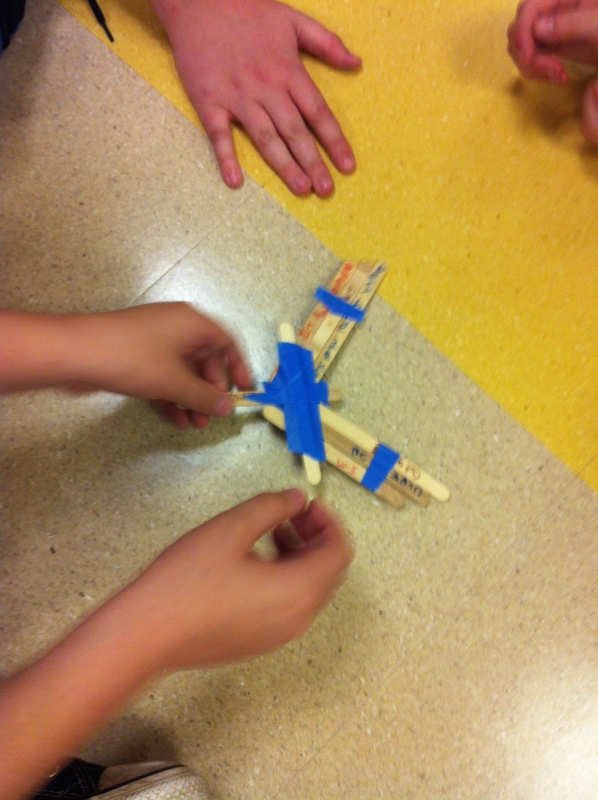 With lots of discussion about potential designs, students used a limited set of materials to construct a small airplane. 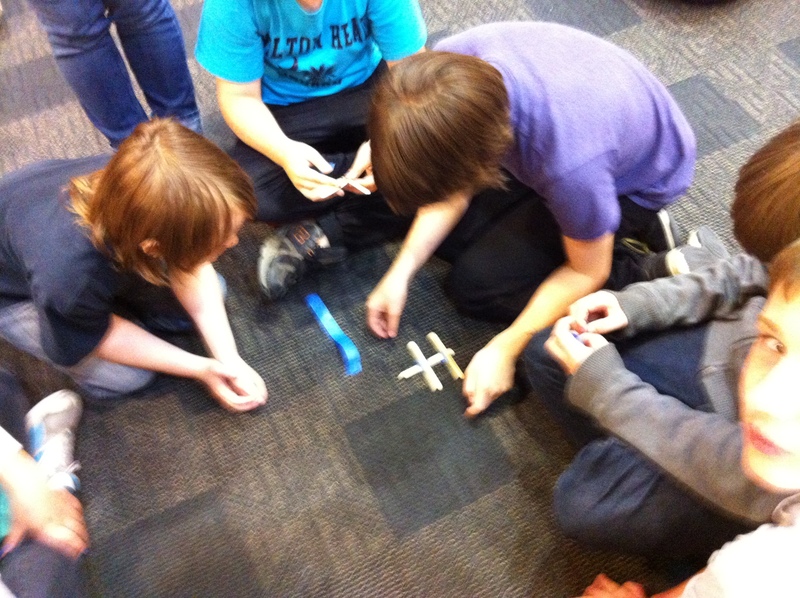 There were some great differences in design between groups! 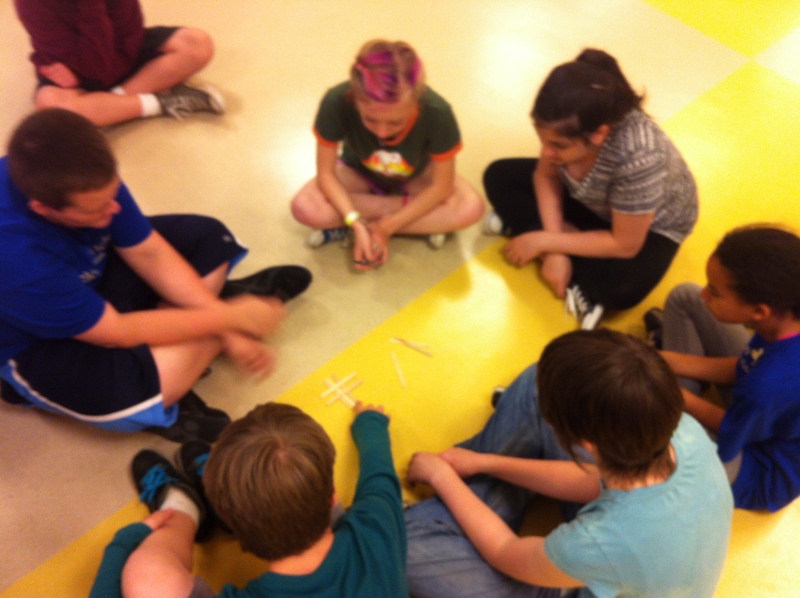 Thank you to the staff at Wright State, Mr. Gudgel, sixth grade teachers and students for such a fun day!